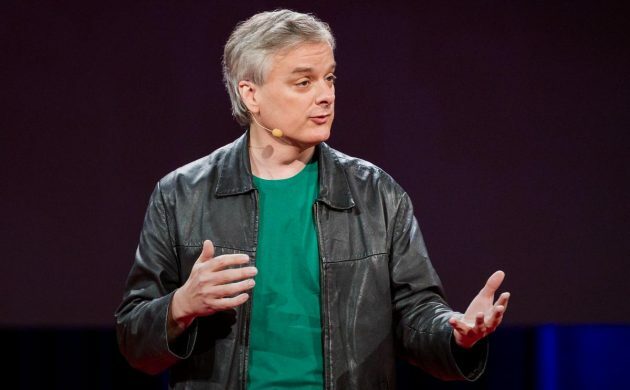 One of the world’s leading philosophers and cognitive scientists, David Chalmers, is set to pay his first visit to Denmark, giving an open lecture at the IT University of Copenhagen. Chalmers has spoken at institutions and universities around the world, discussing topics such as human consciousness and artificial intelligence. Today, Chalmers’ work is arguably as relevant as ever, with artificial intelligence being a big topic of discussion within several fields of science. Also a prominent author, Chalmers’ works have been both praised and criticised, ensuring his lecture will promote a fair amount of debate. Chalmers is probably best known for developing the ‘hard problem of consciousness’, which deals with the nature of human consciousness. The theory has proven controversial amongst other philosophers and cognitive scientists such as Daniel Dennett and Stanislas Dehaene.